Just how popular is Sister Jean Dolores Schmidt? 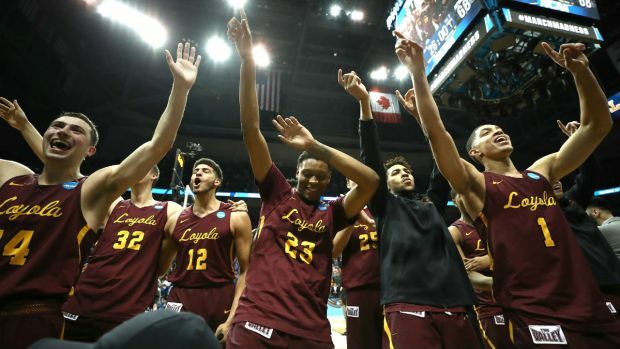 So popular that a bobblehead of the 98-year-old Loyola University men's basketball team chaplain just became National Bobblehead Hall of Fame and Museum’s best-selling item ever. 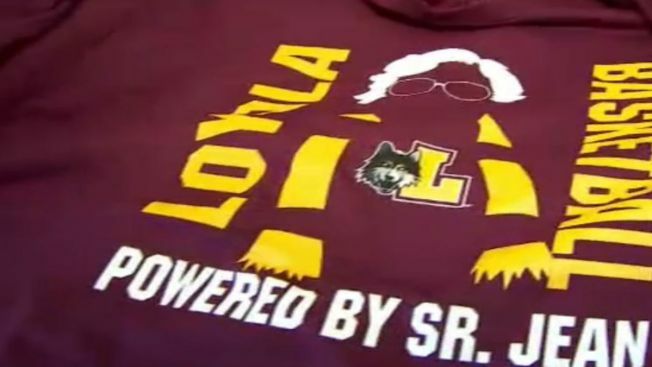 Sister Jean quickly dethroned the company's second best-selling item, the Clemson National Championship bobblehead, by a wide margin of more than 2,000 orders, according to Sklar.